Details: This project is coming up at Chembur, Mumbai Harbour. 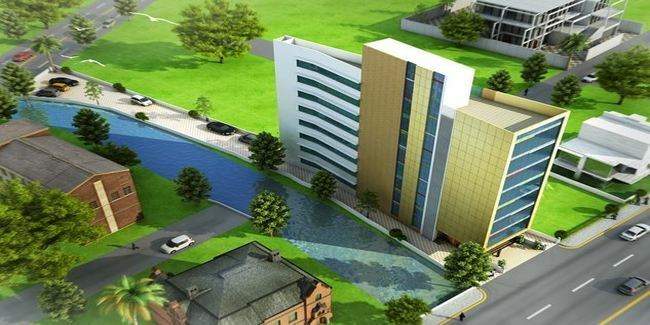 It comprises 1 tower with spacious and skill-fully designed shops and offices. The project provides efficient environment for corporates, banks, supermarkets & others retail enterprises. The amenities include Shops / Offices, Private Access Control lifts, Separate Car parking tower, Roof-top Garden, Alubond Sunflex, Conference room, Property Staff, Vastu Compliant, Waiting Lounge, Landscape Garden, Food Court, etc.